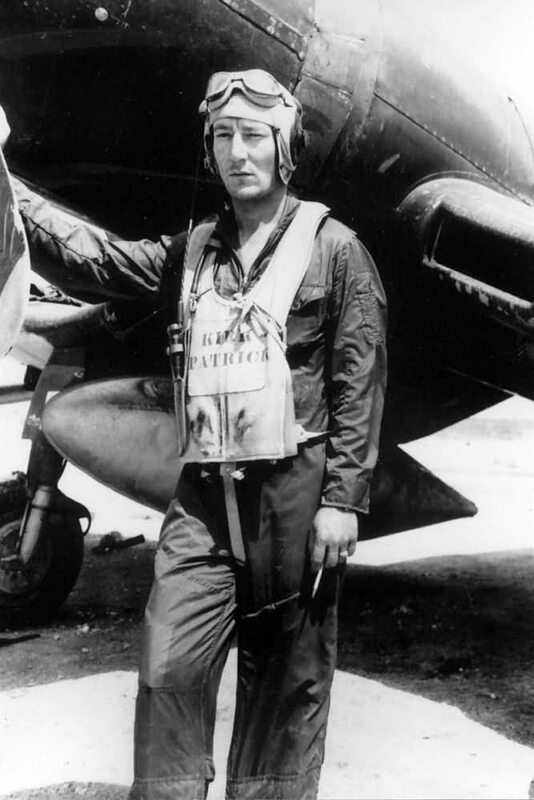 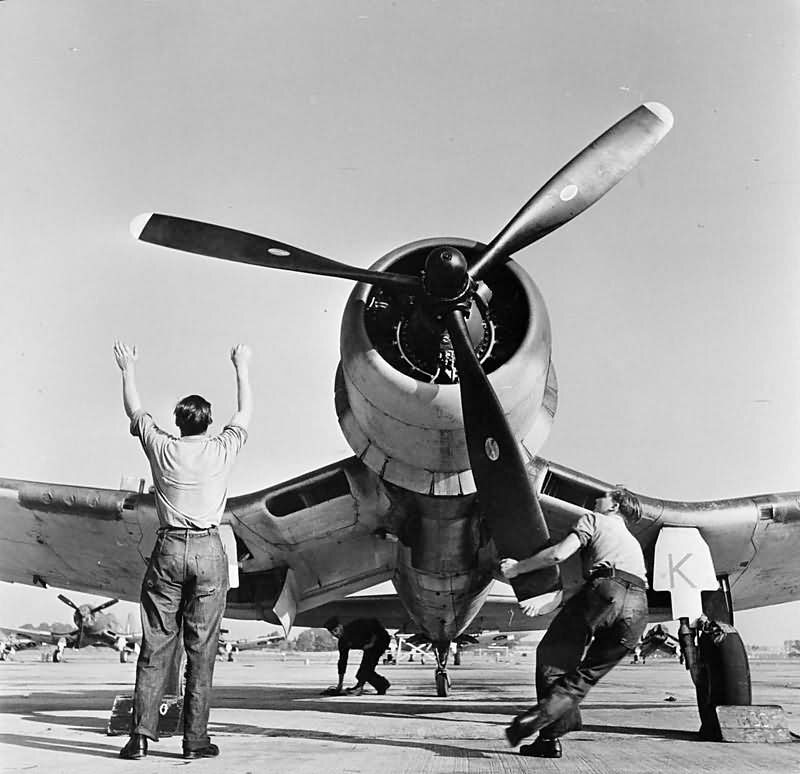 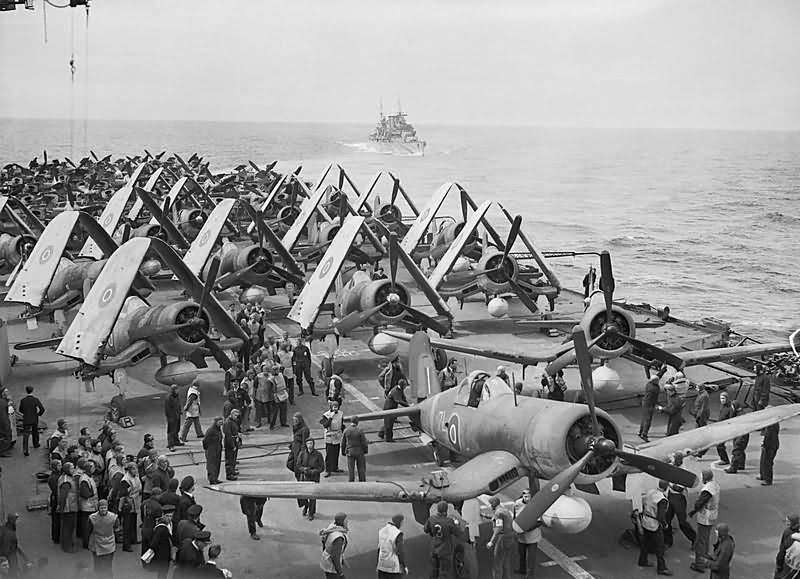 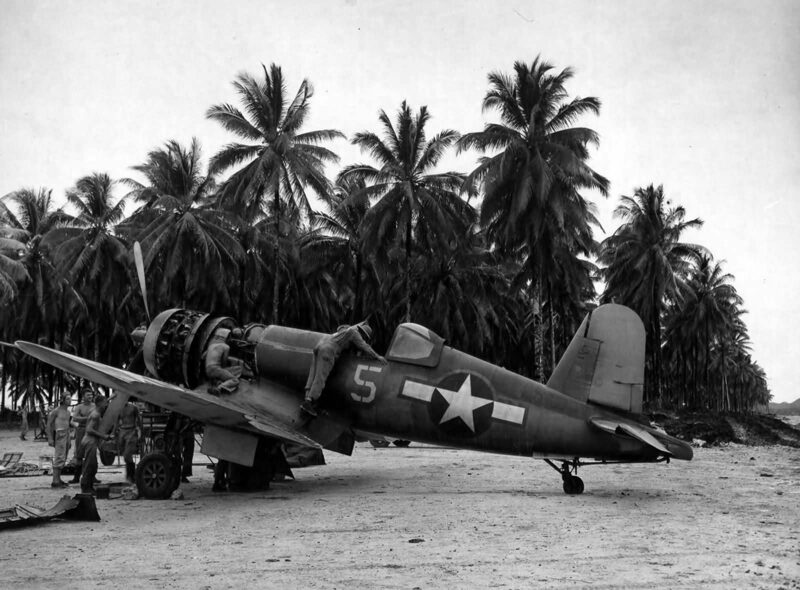 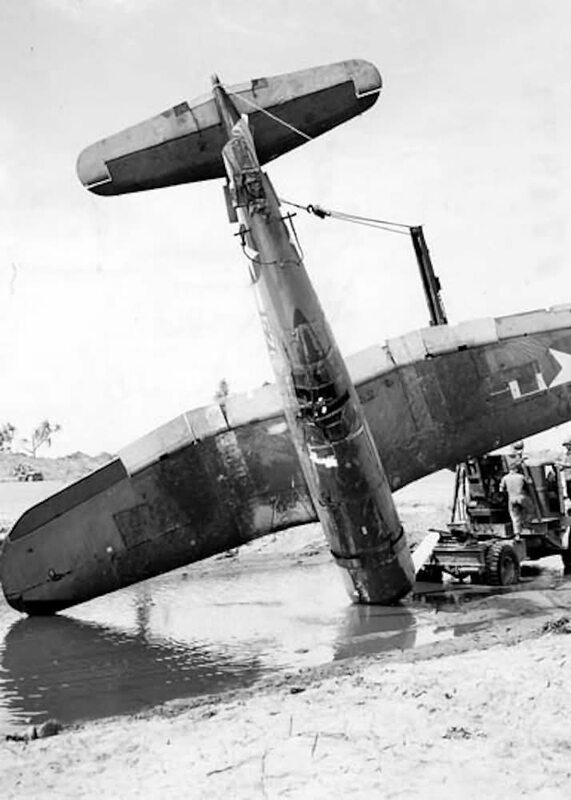 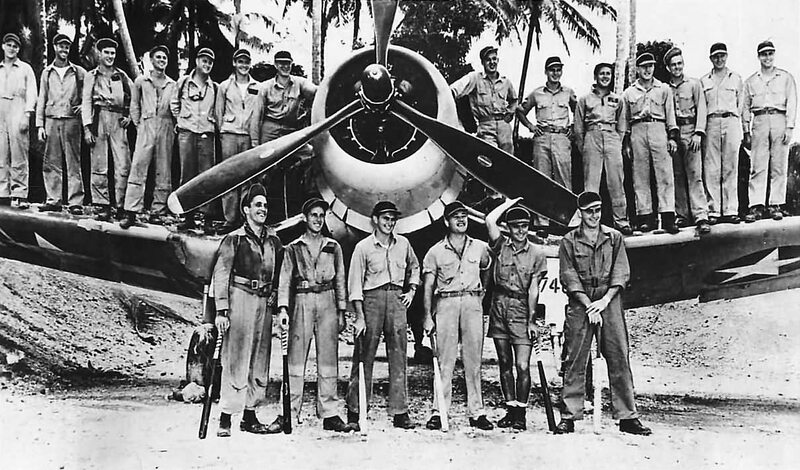 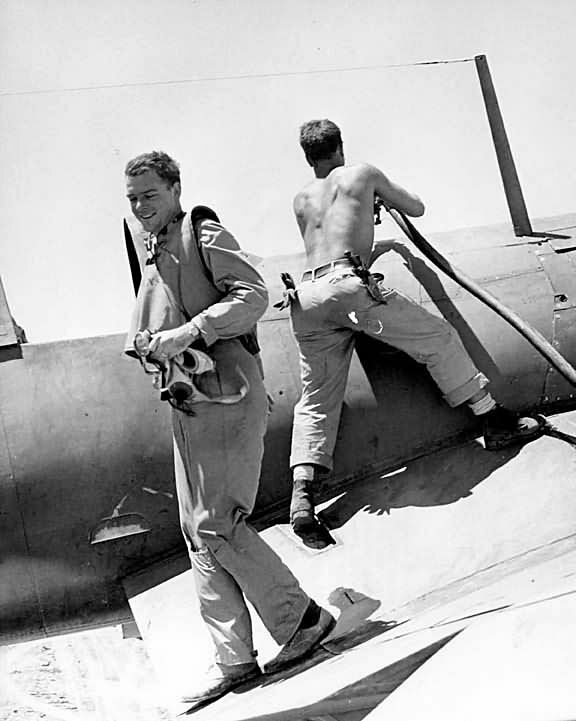 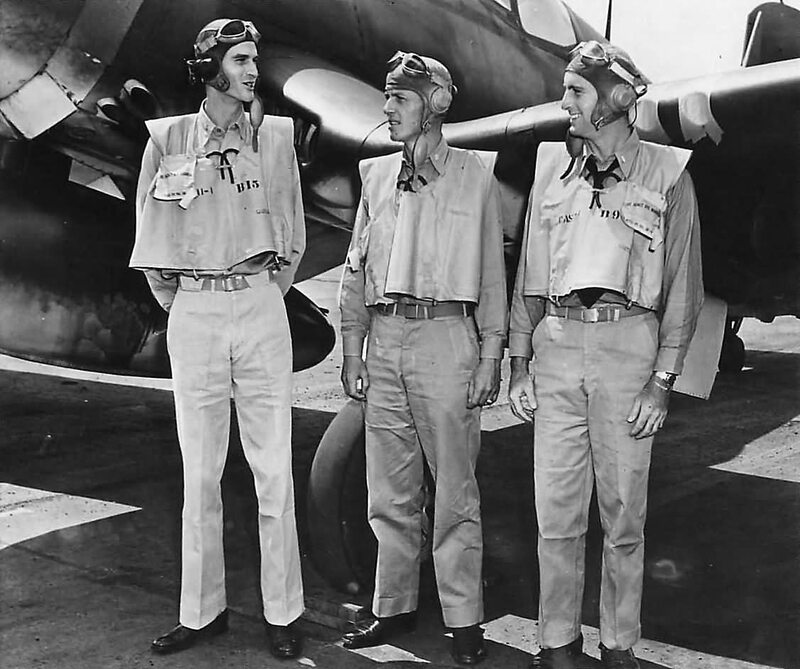 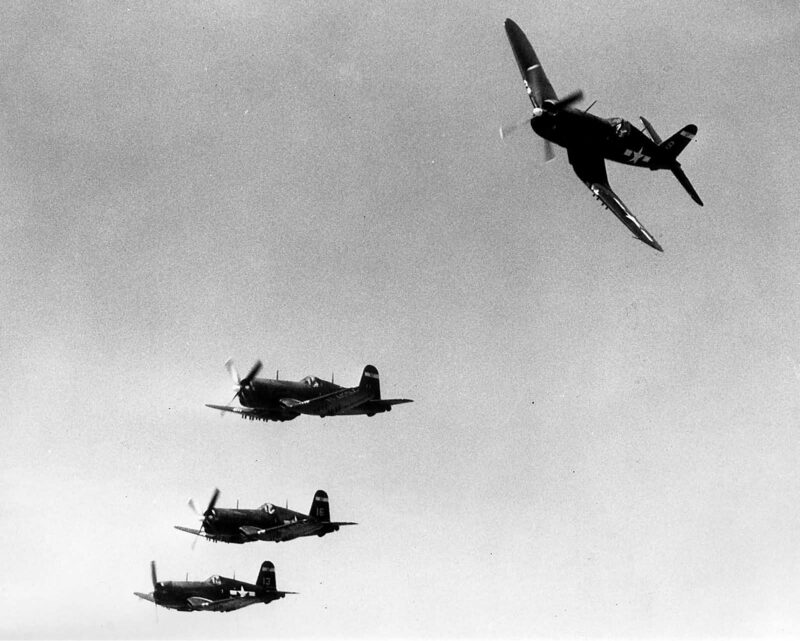 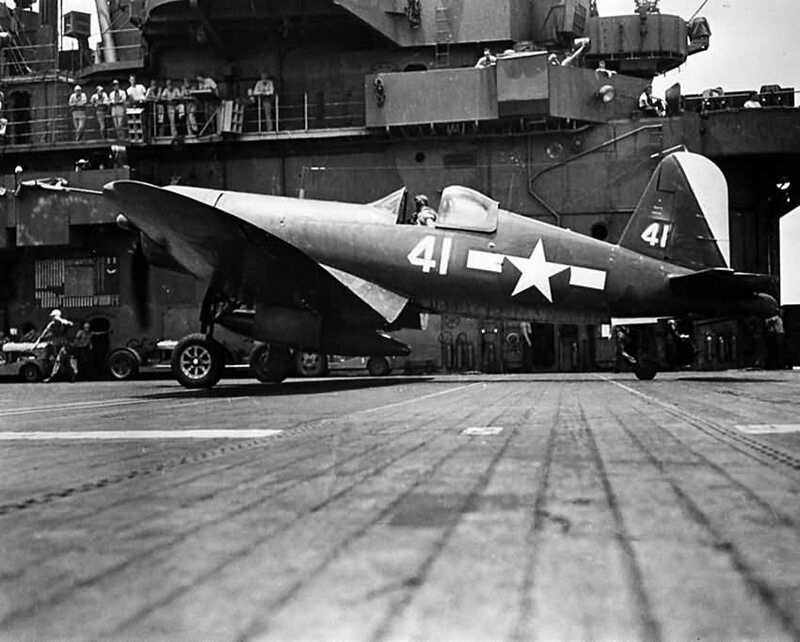 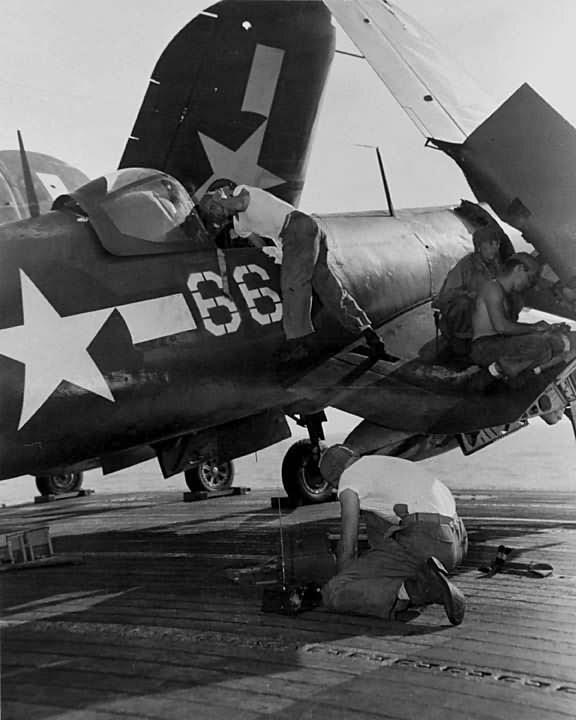 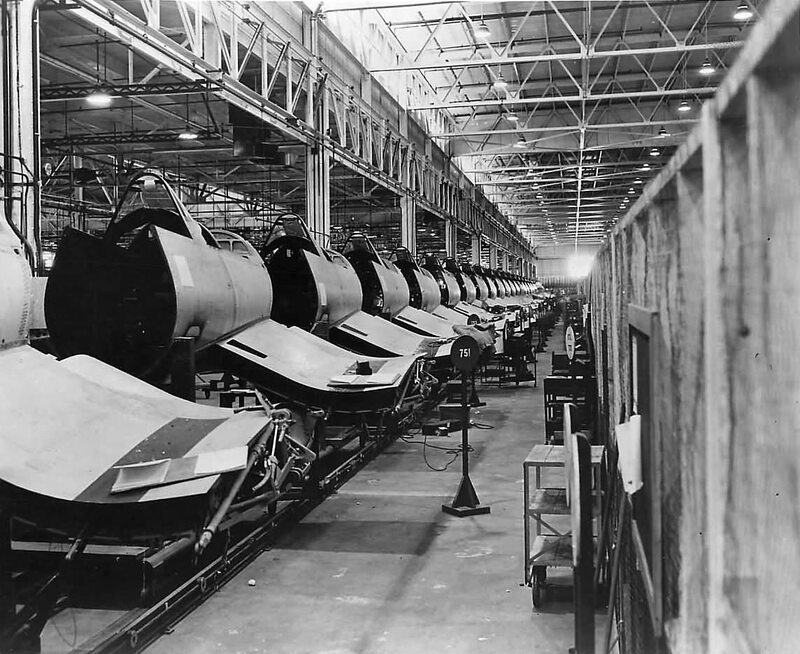 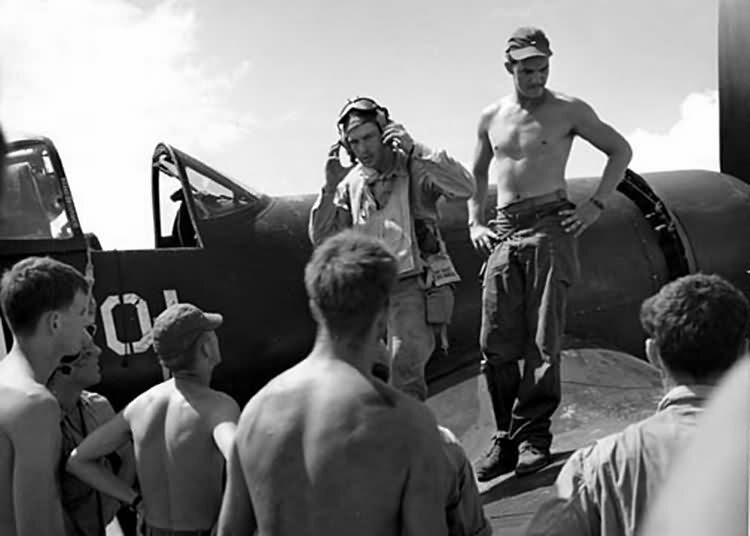 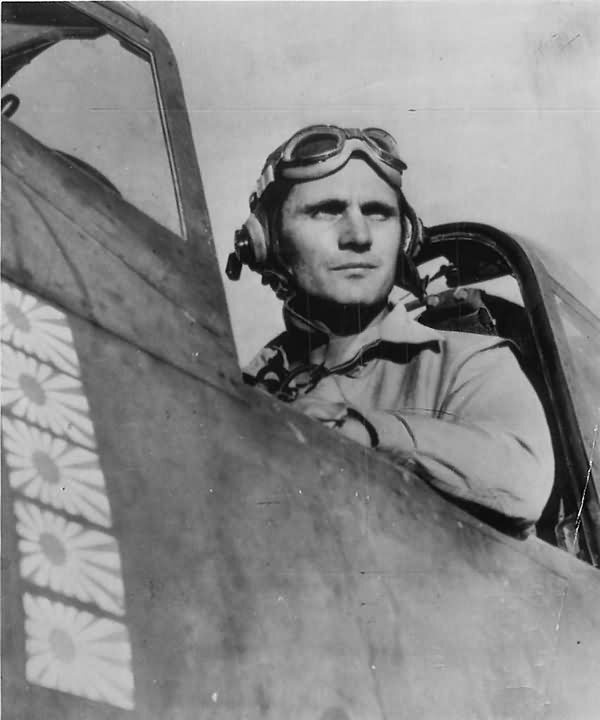 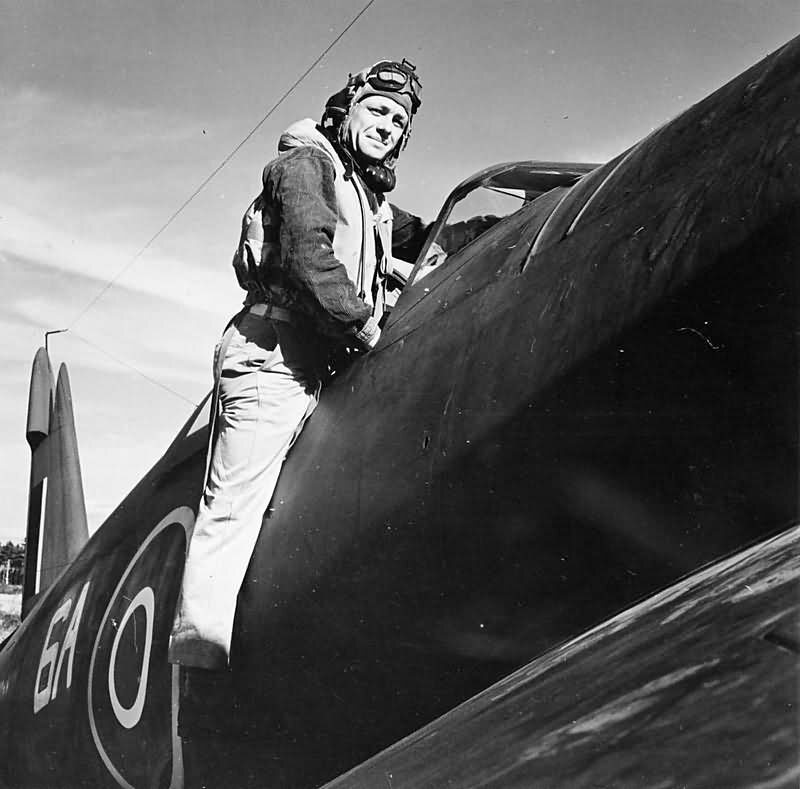 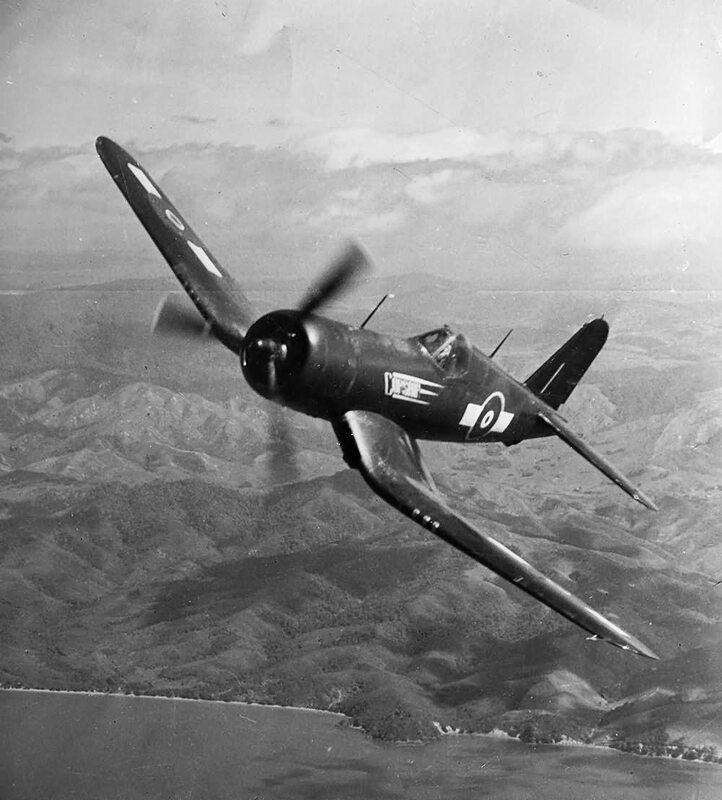 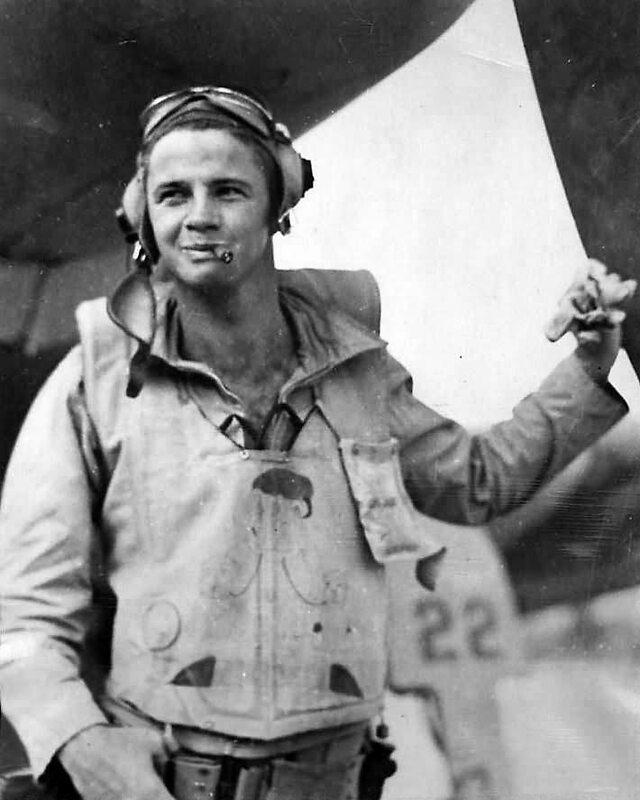 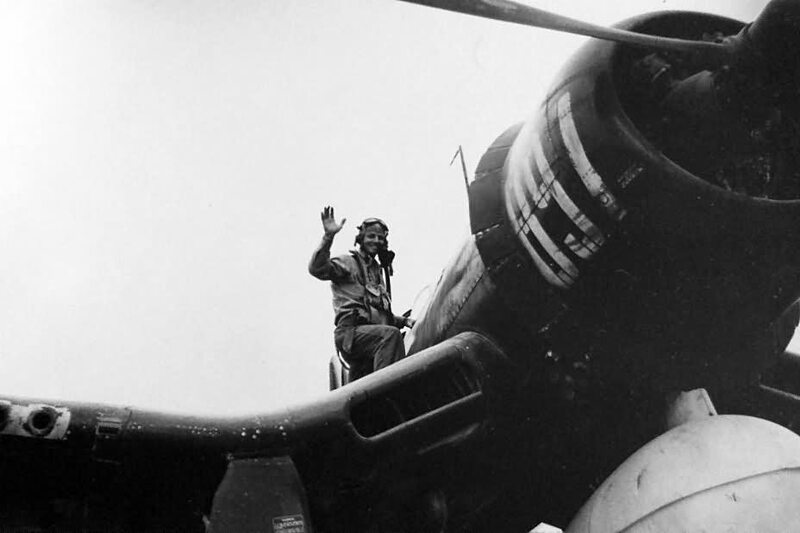 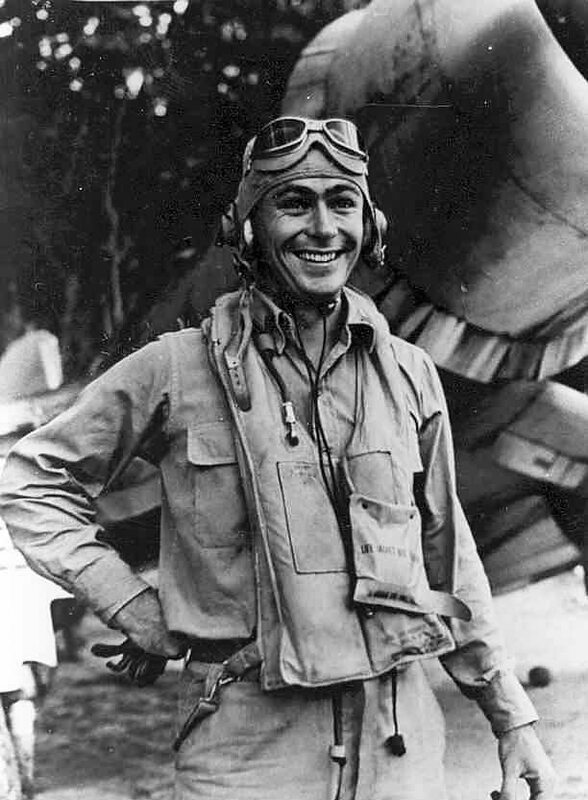 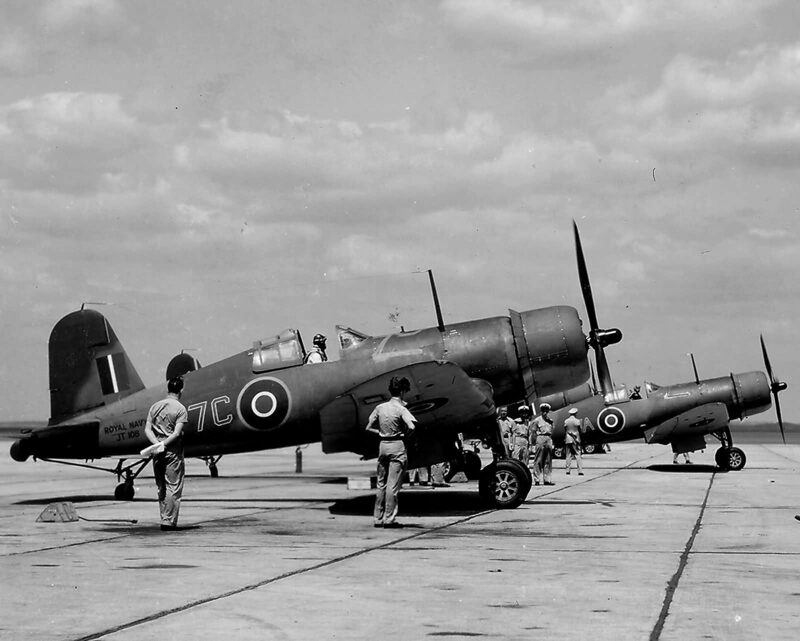 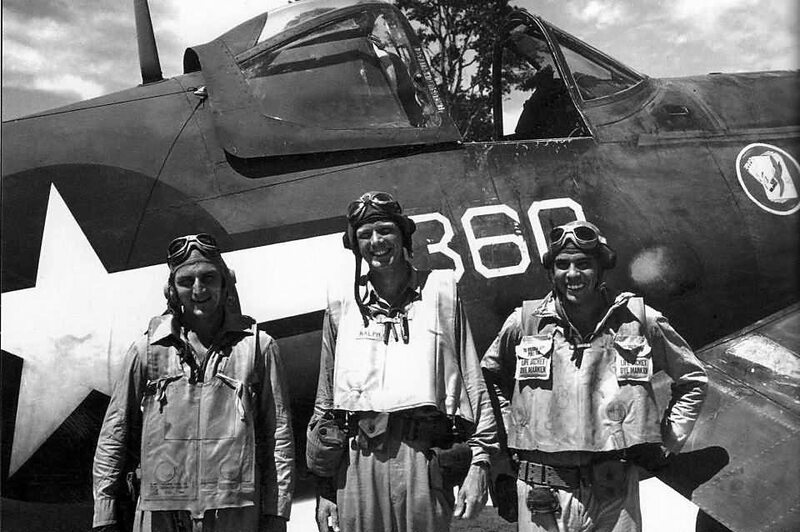 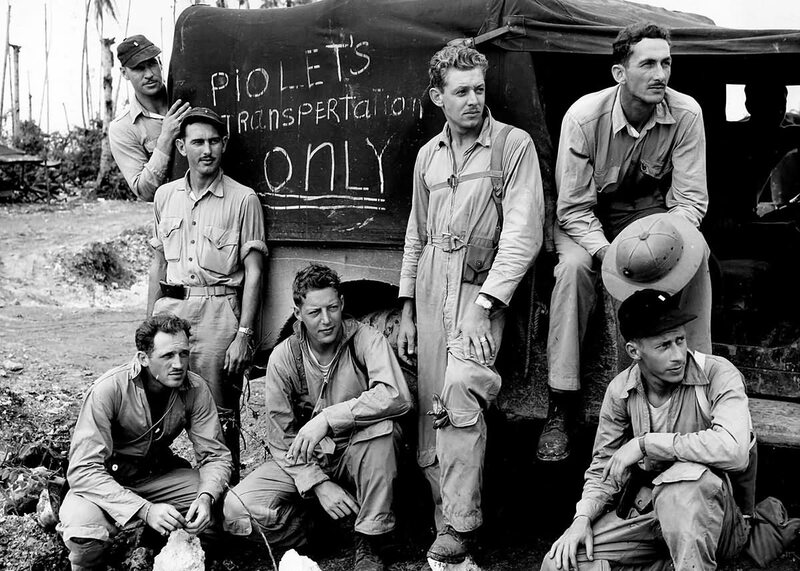 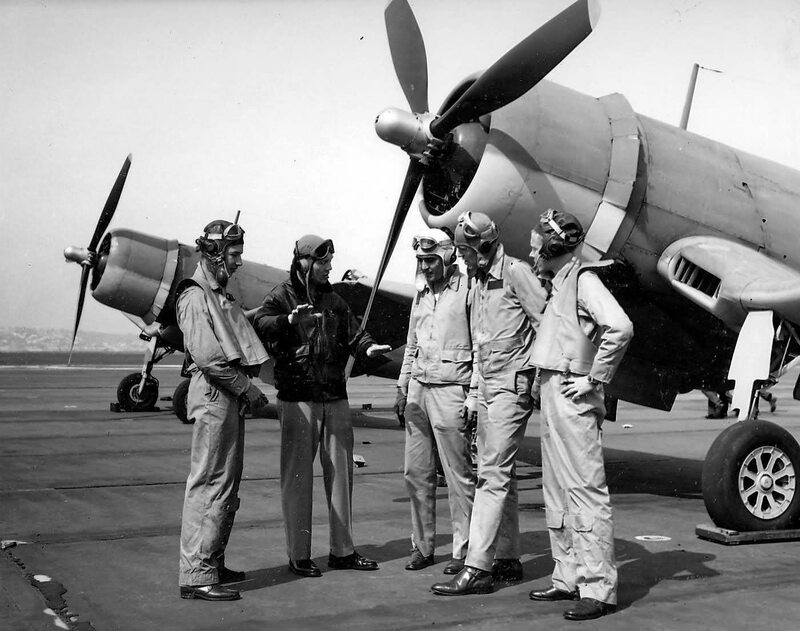 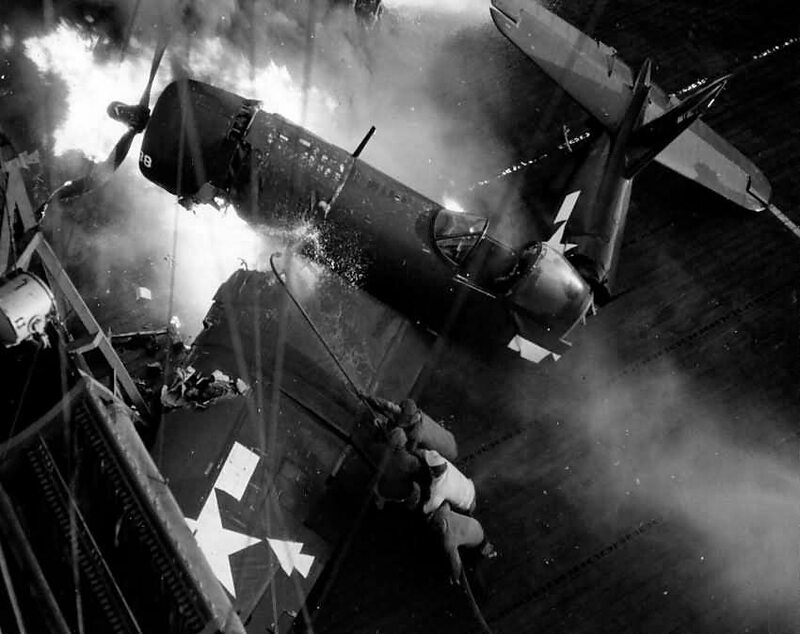 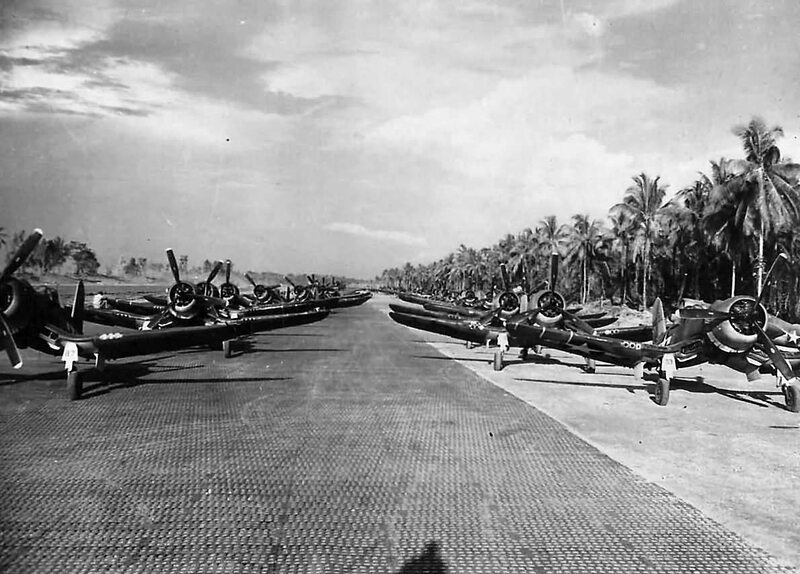 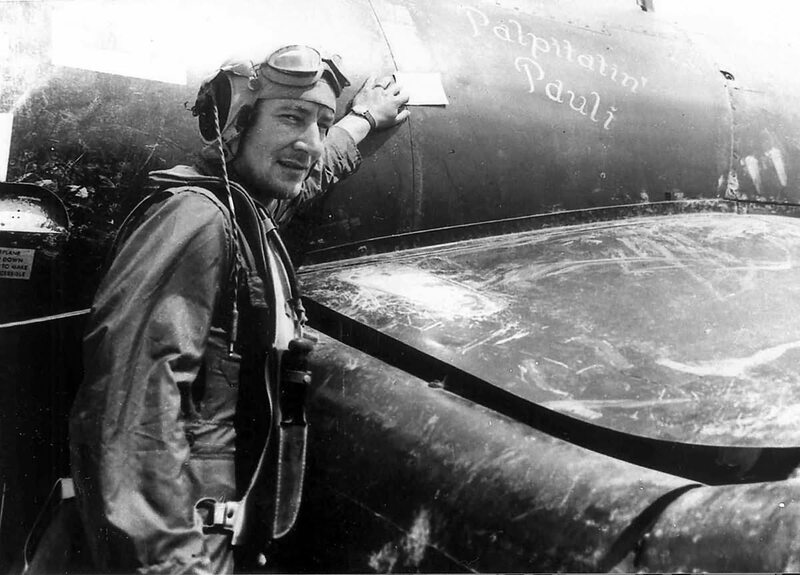 The F4U-1 Corsair Page: Pictures at first maybe more later, because it’s a just a cool Airplane, flown by cool Men. 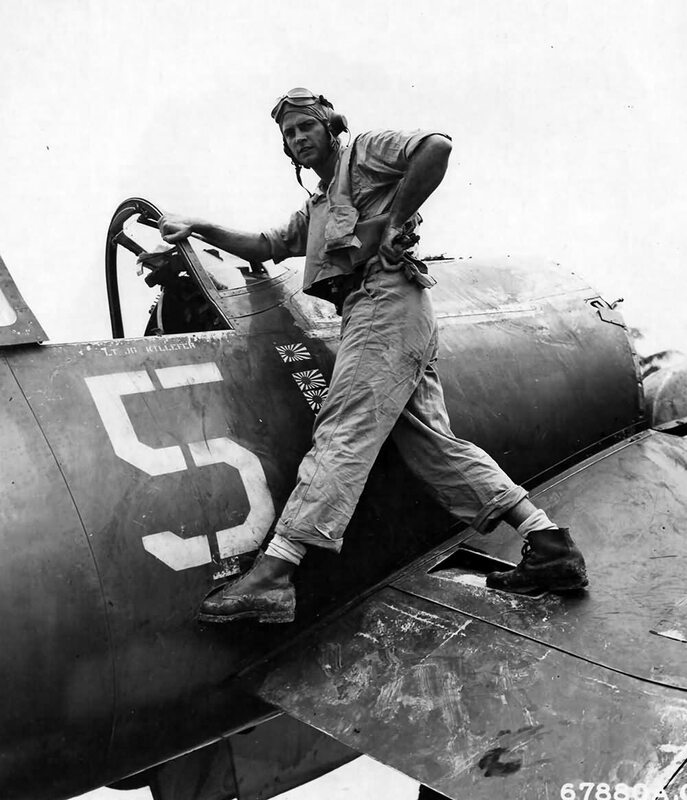 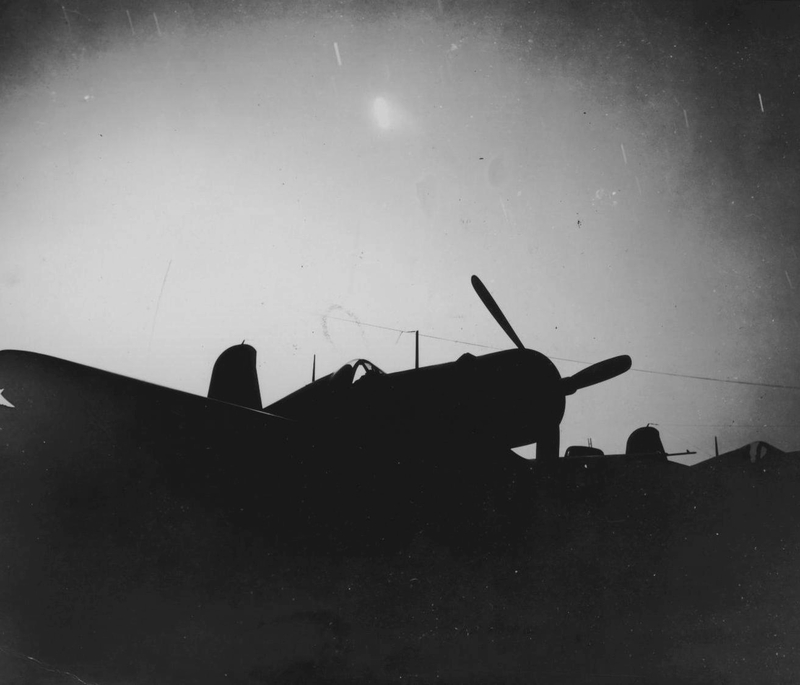 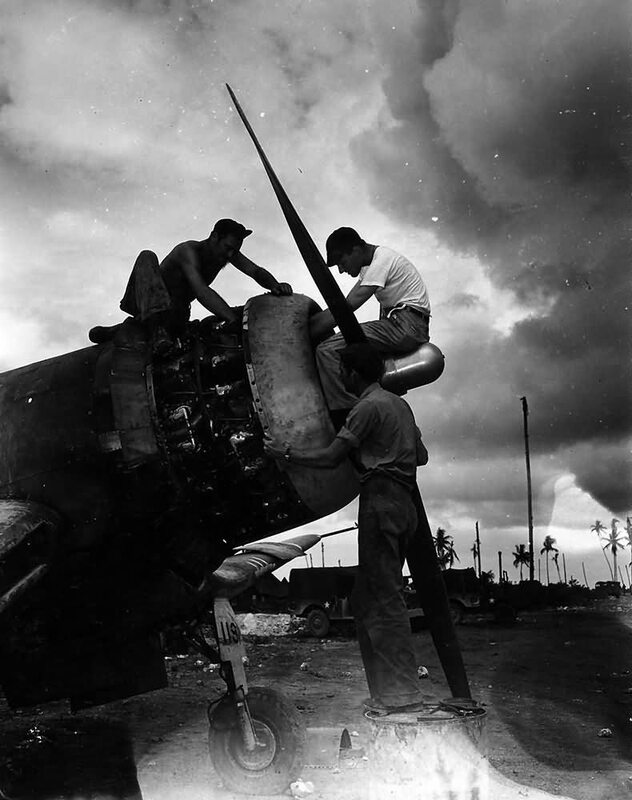 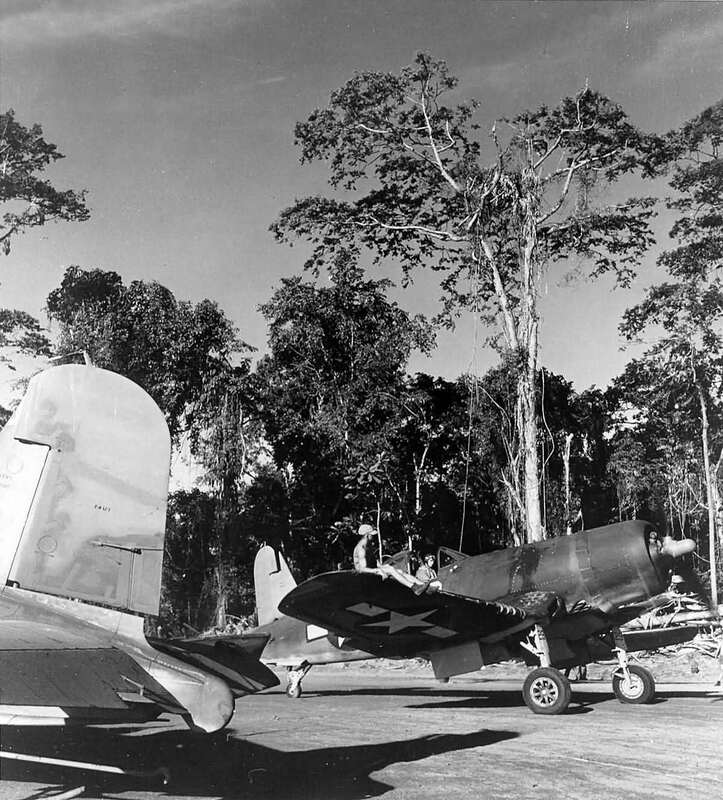 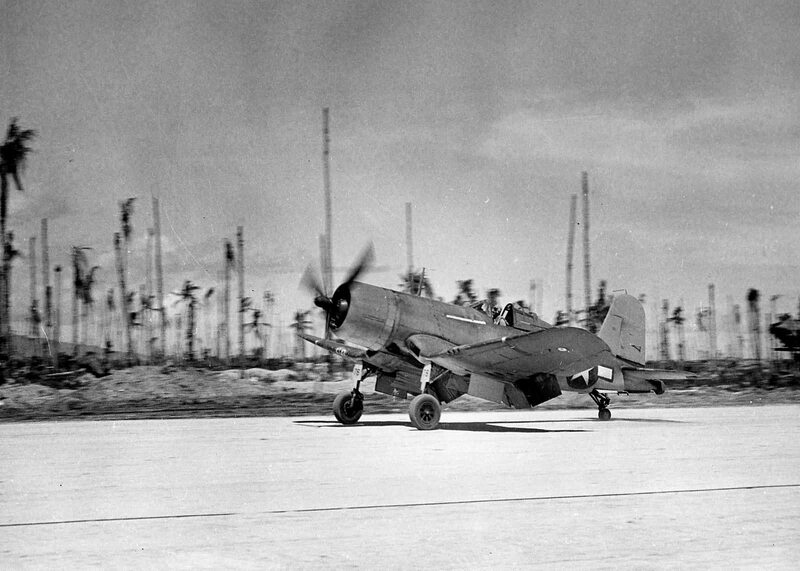 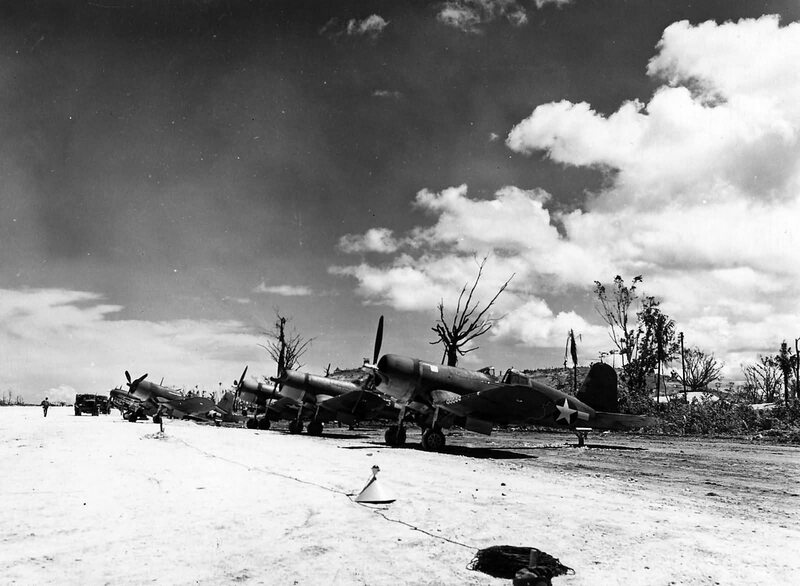 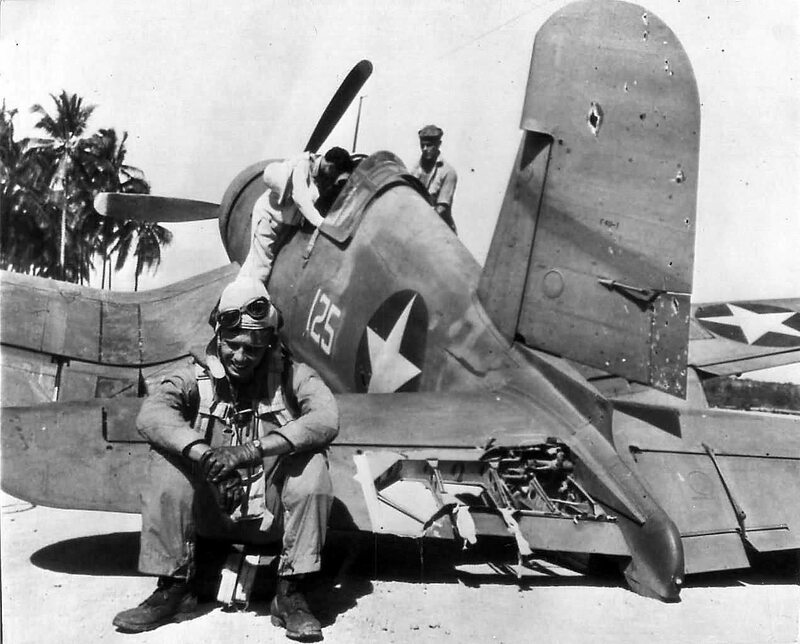 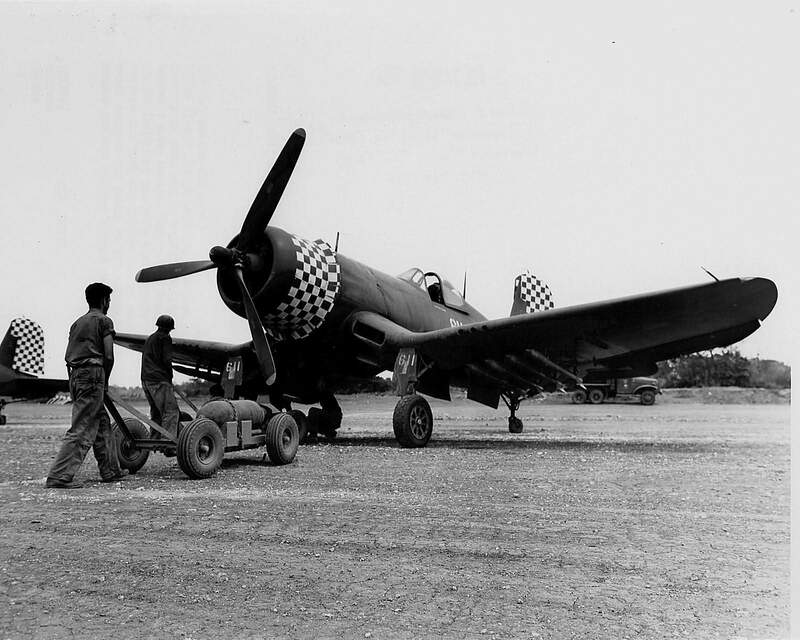 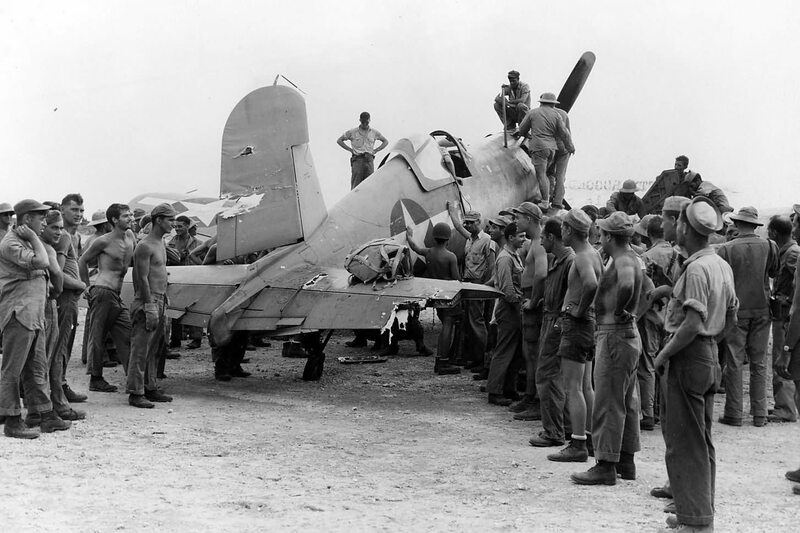 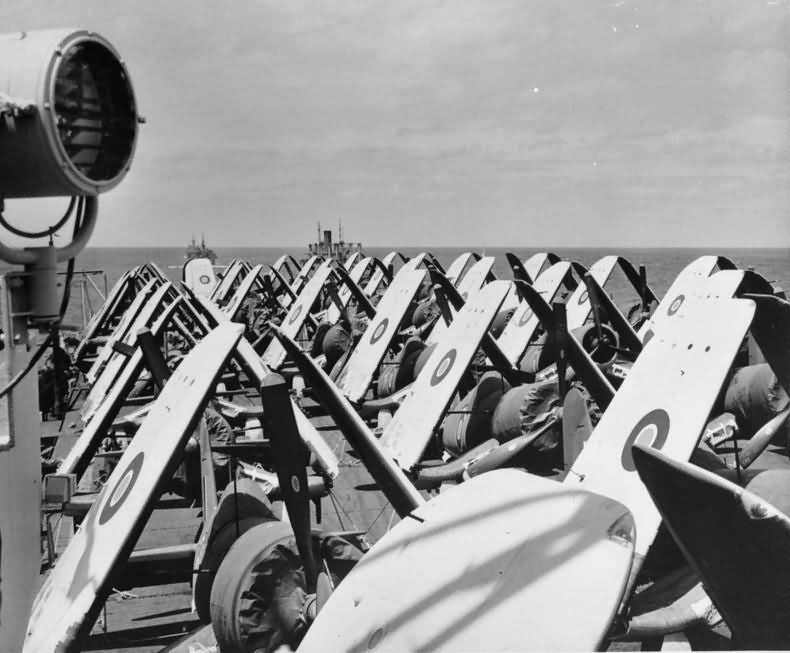 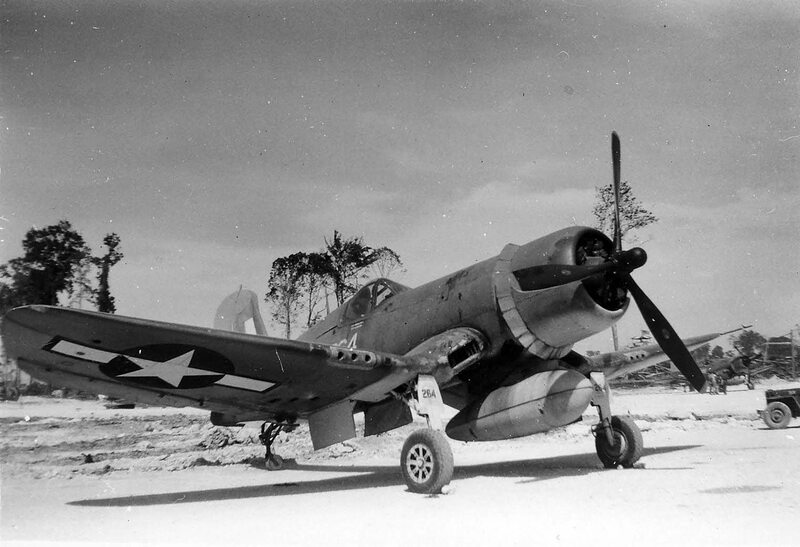 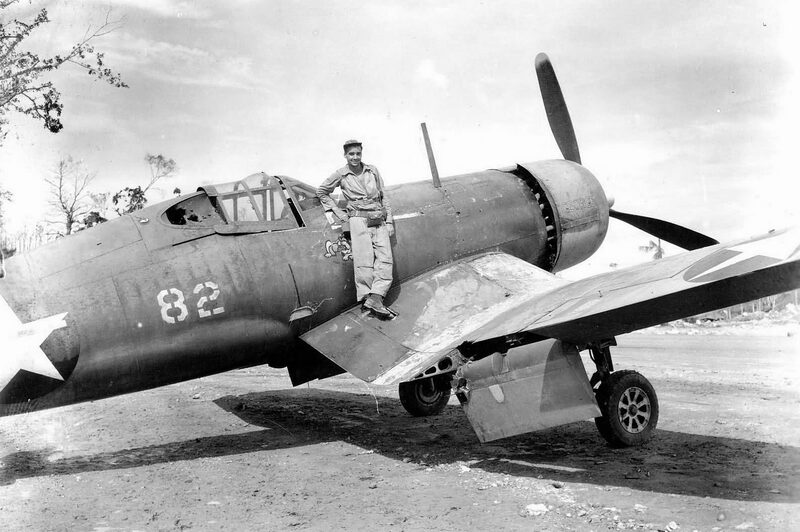 F4U-1D of VMF-312 on Okinawa, 1945. 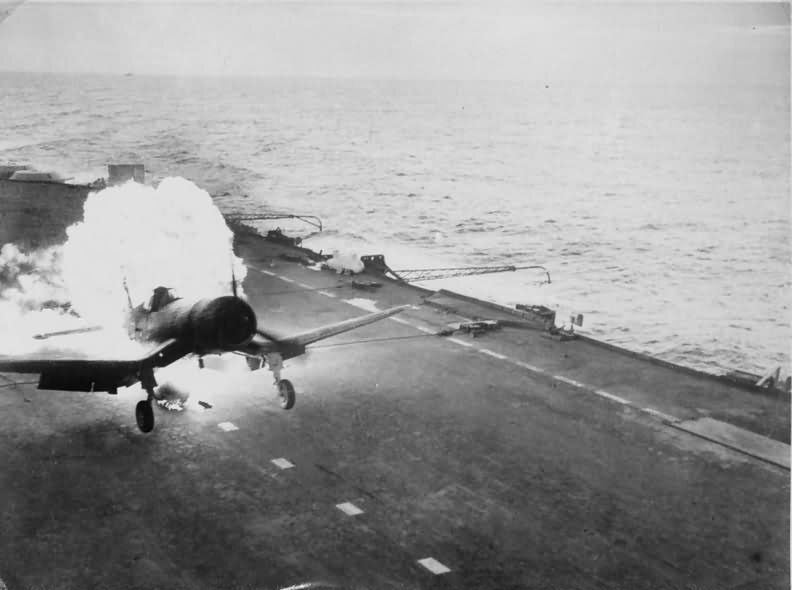 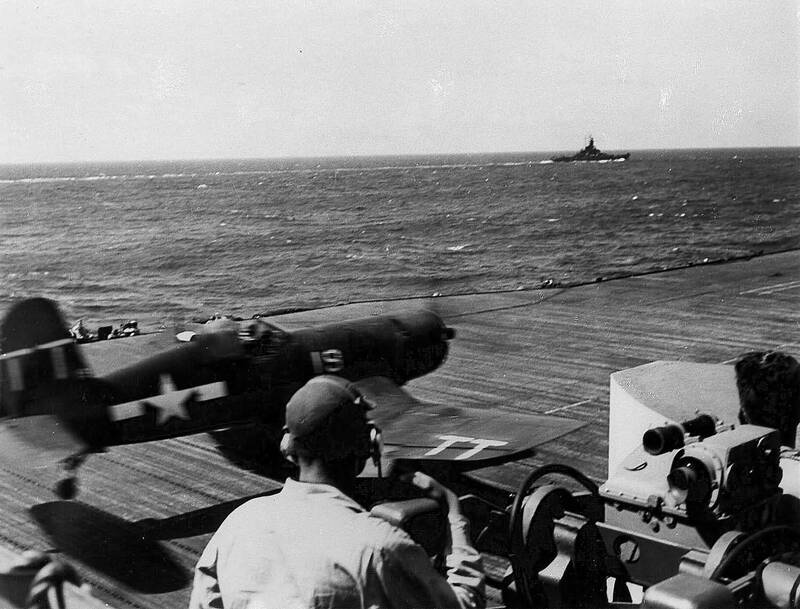 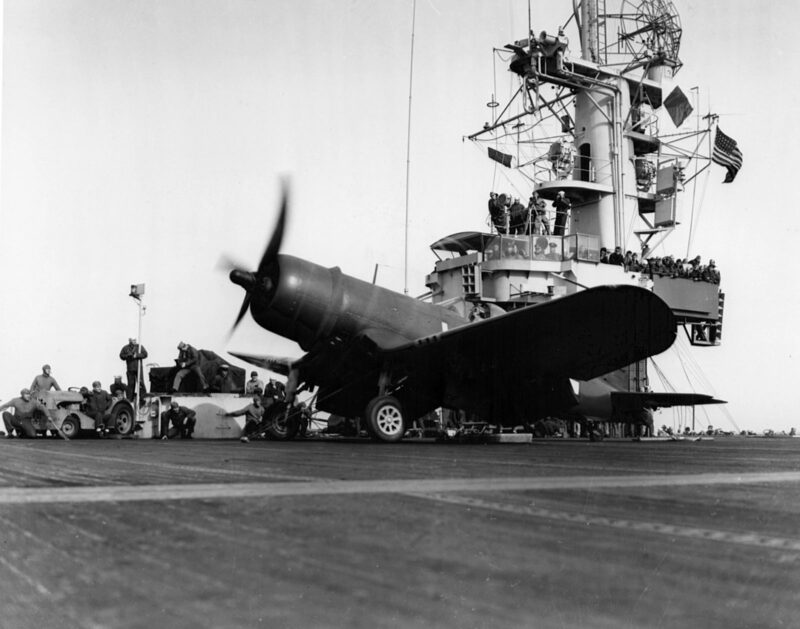 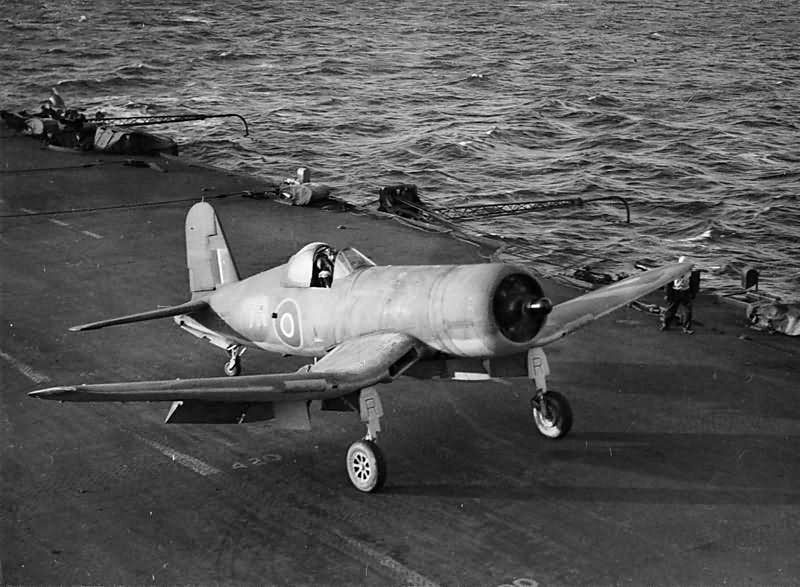 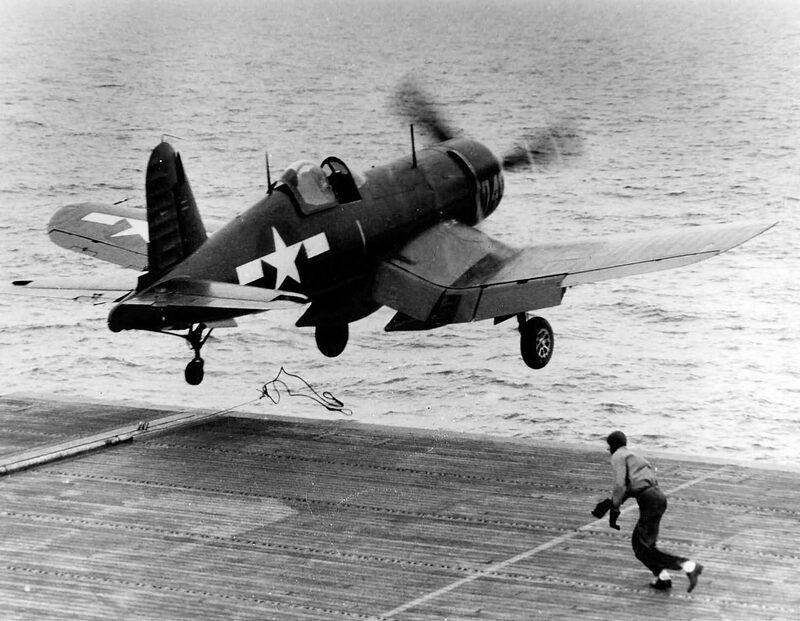 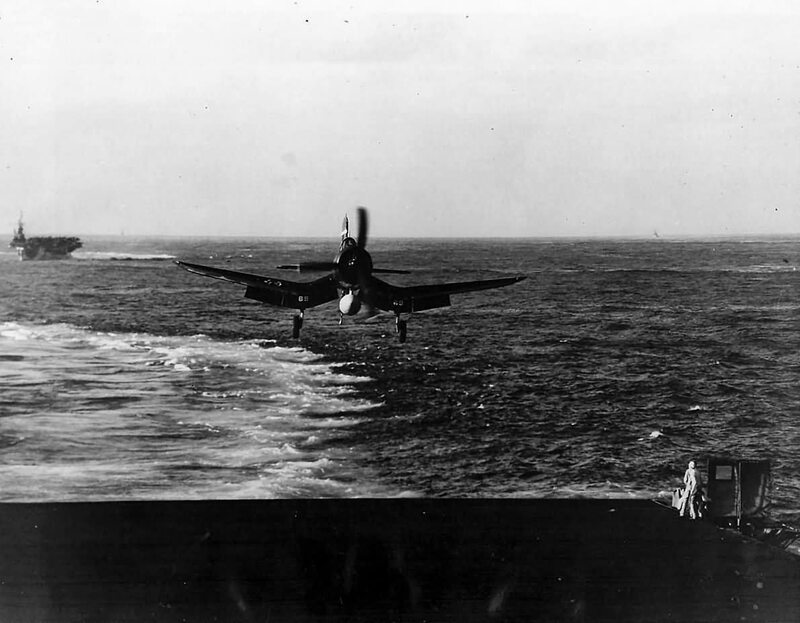 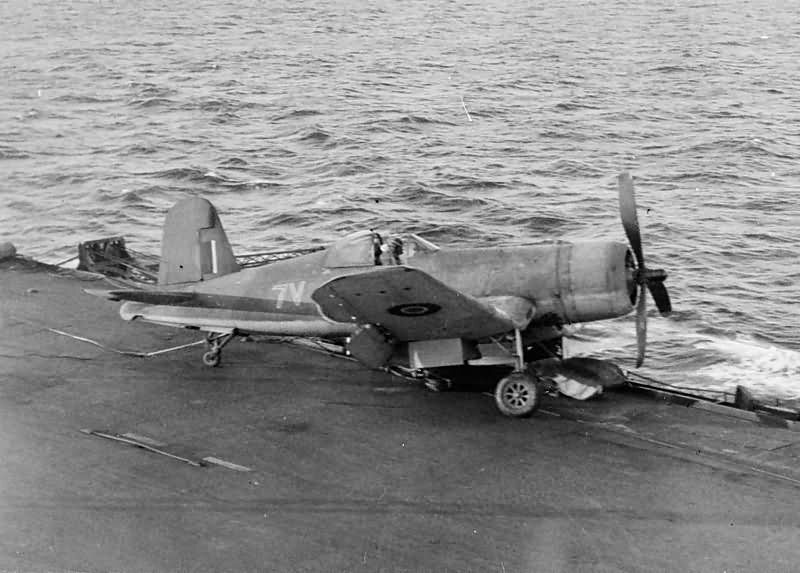 VF-1 F4U-1D flying off CV-20 the USS Bennington. 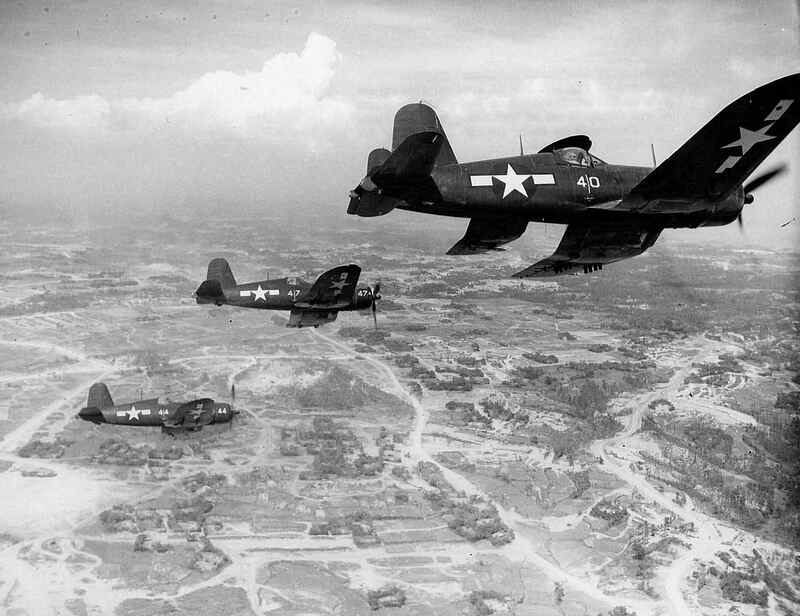 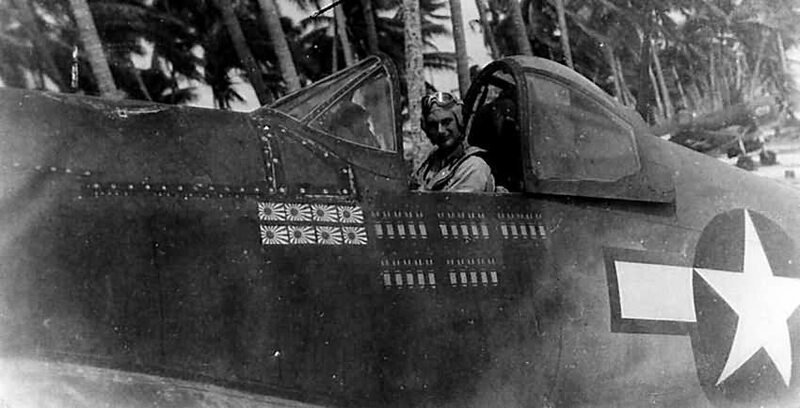 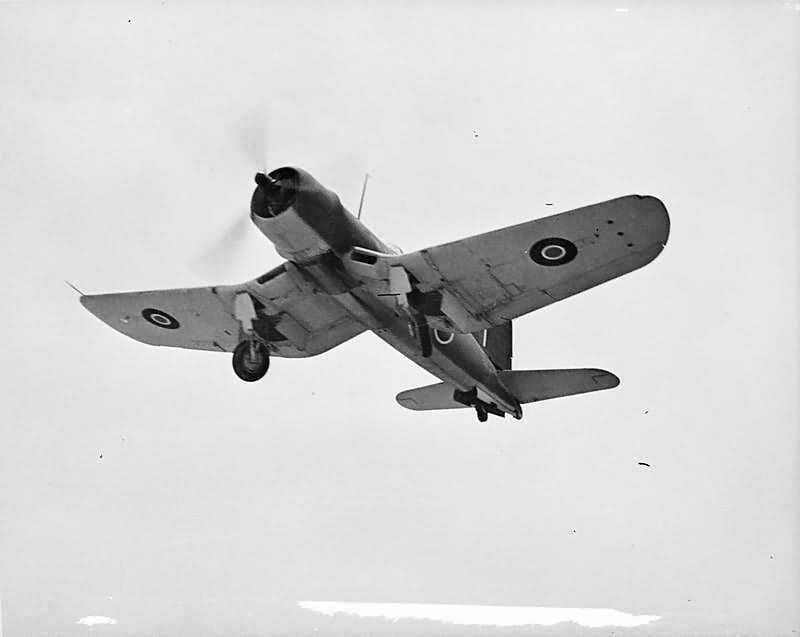 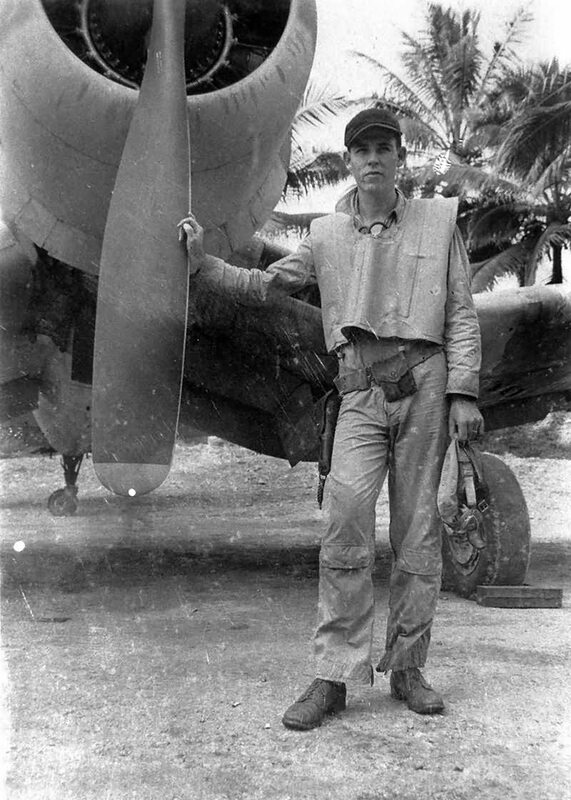 FG-1D of VMF-323 over Okinawa June of 45.